In the months prior to the SMH Half Marathon, Running for Premature Babies holds regular training sessions at a variety of locations across Sydney. Sessions are run by experienced runners and coaches and you can join any session you like. For more information on training, and to download the program, click here and scroll down for location info. Free weekly long training runs provided by Mandi O'Sullivan-Jones. 7.30am sharp - approximately 9/9.30am. 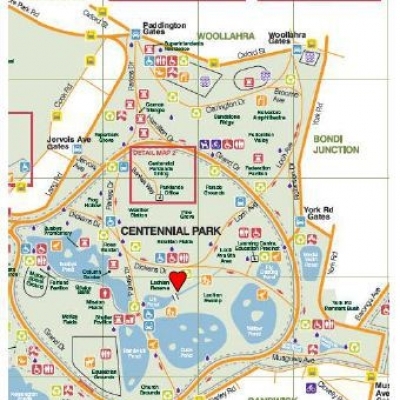 Centennial Park at Lachlan Reserve, off Dicken's Drive. Meet under the trees/ grassy area, not far from the pond and directly opposite and across the road from the first toilet block on Dicken's Drive. There is a white wooden bridge near the pond. Long runs are important in your overall preparation for the half marathon and the long run is our biggest team training, so join us and meet your fellow runners. Free weekly interval training is provided by veteran RFPB team runners Bruce O'Sullivan-Jones and Antony Donnelly. Queens Park, opposite the intersection of Darley Road and Market Streets, Randwick. Meet in front of the exercise equipment – wear your purple RFPB singlet, if you have one, so you're visible. Please bring a stop watch, if you can. Bags can be placed in the back of other people's car boots. Free Weekly Interval Training in the CBD for city workers and dwellers led by experienced runners. The Domain, close to the State Library of NSW. Meet at the top of the pathway, close to the corner of Hospital Road and Shakespeare Place, as shown on the map. Bring a stopwatch, if you can. 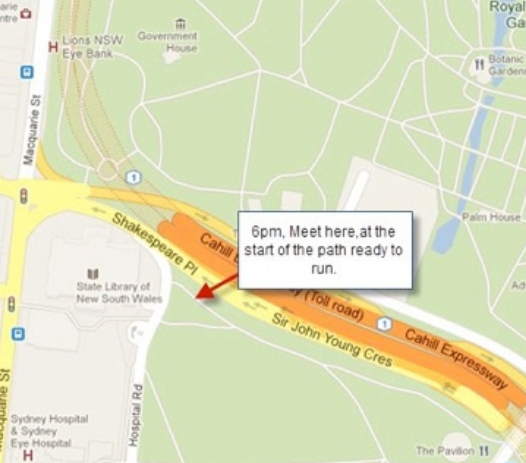 Free Weekly Training in Balgowlah for Northern Beaches runners. 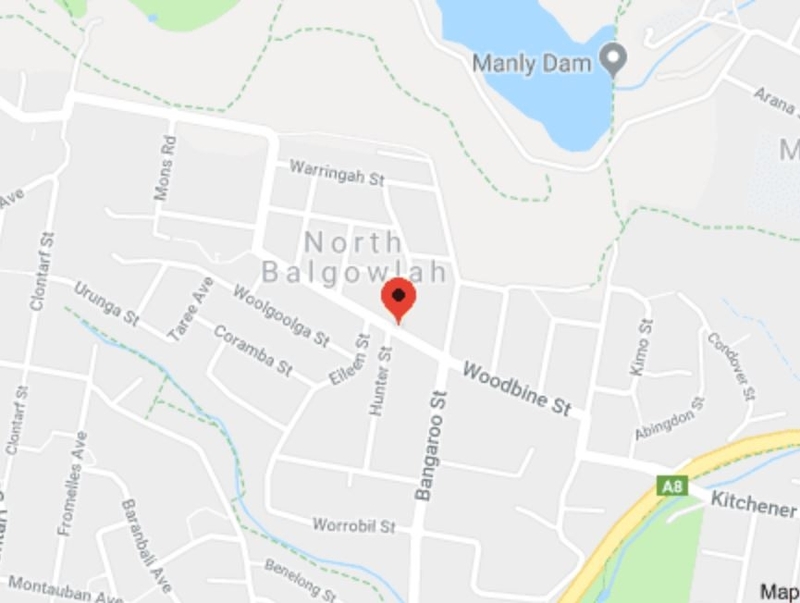 Meet at North Balgowlah Shops, Cnr of Woodbine and Illalong Avenue North Balgowlah at 7pm. Outside Black Nectar Cafe. 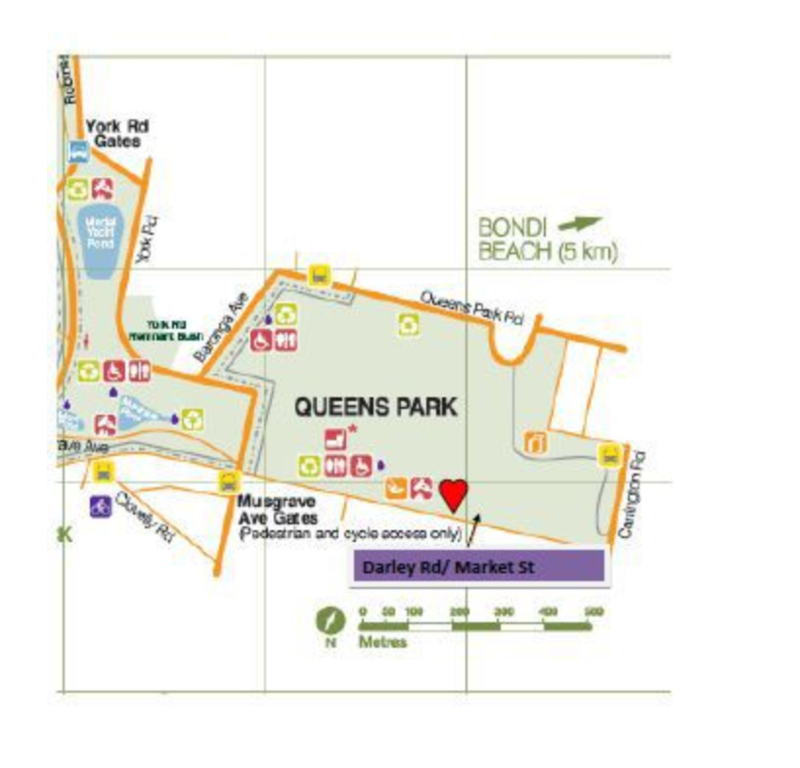 After daylight savings finishes we meet at Manly outside Queenscliff SLSC and run from there.